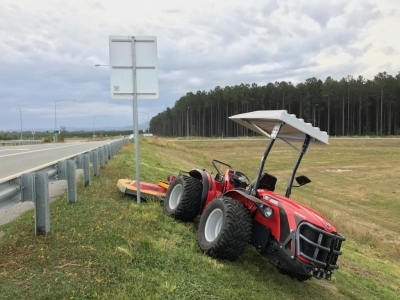 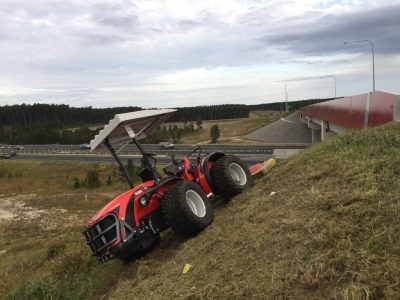 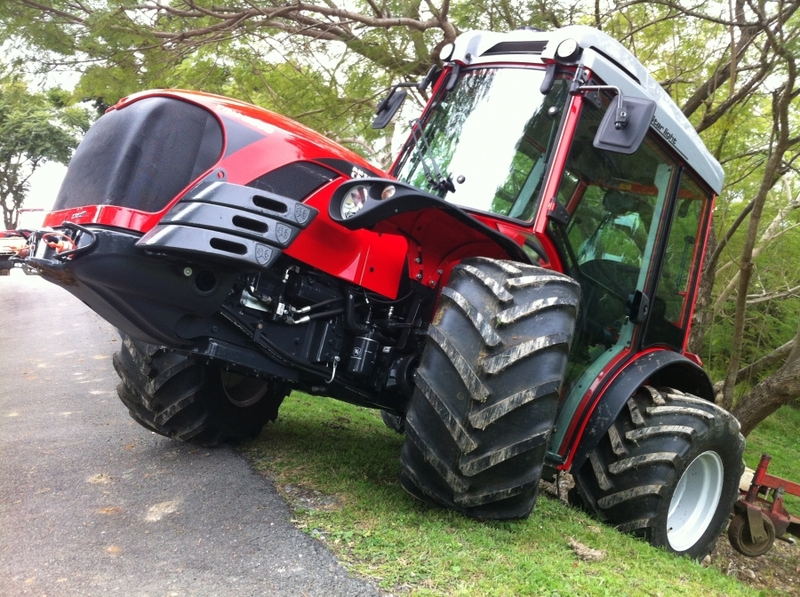 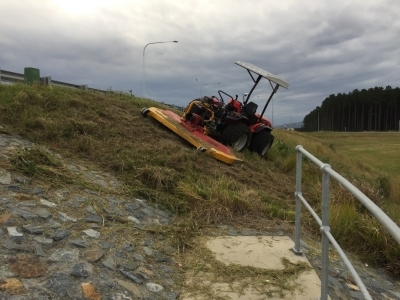 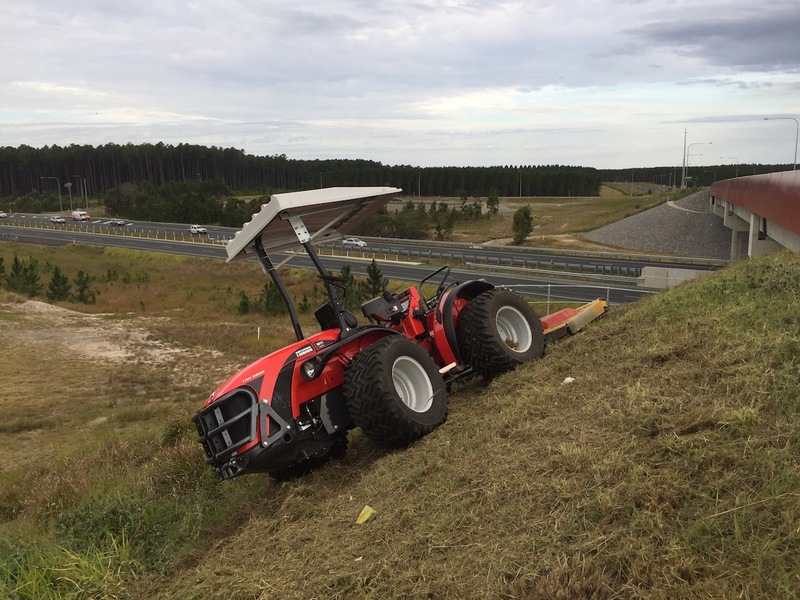 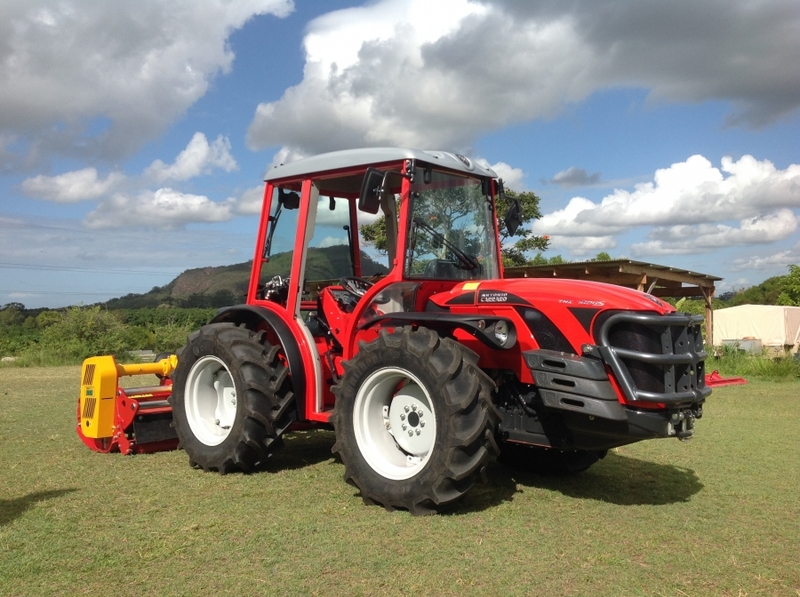 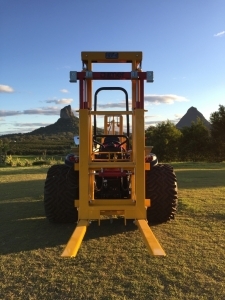 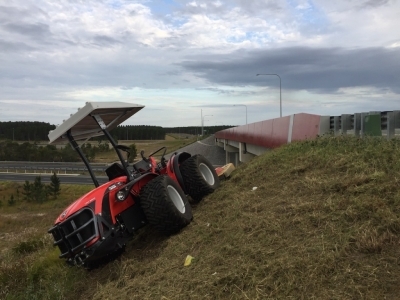 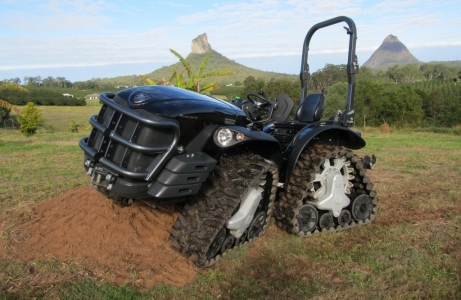 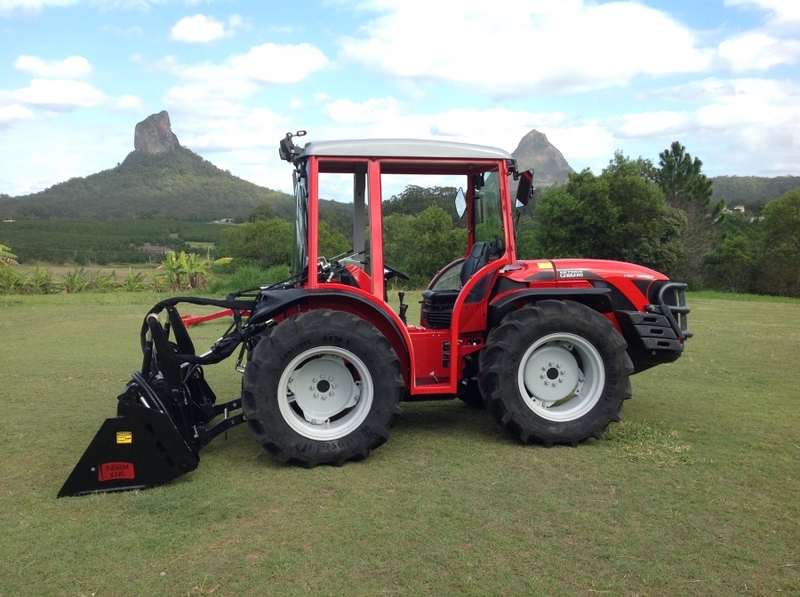 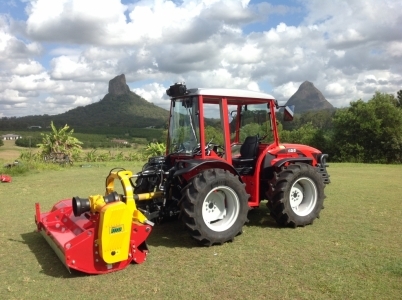 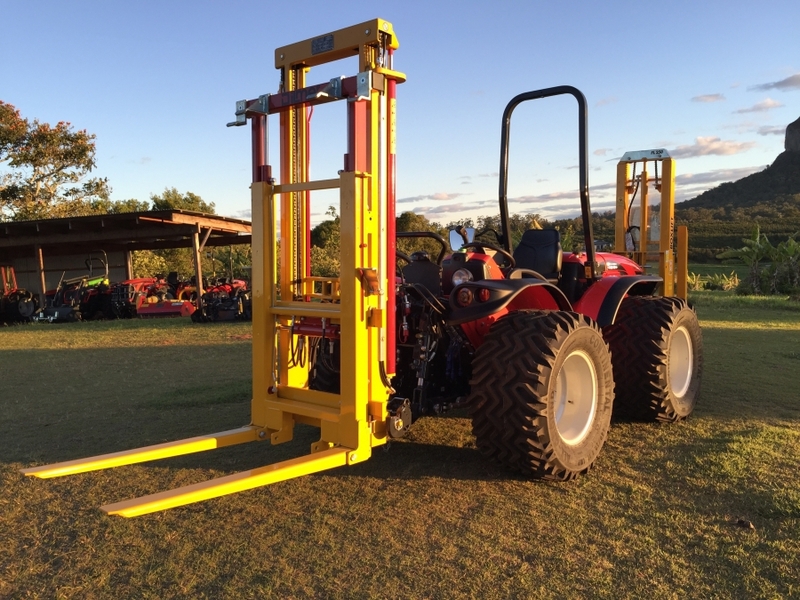 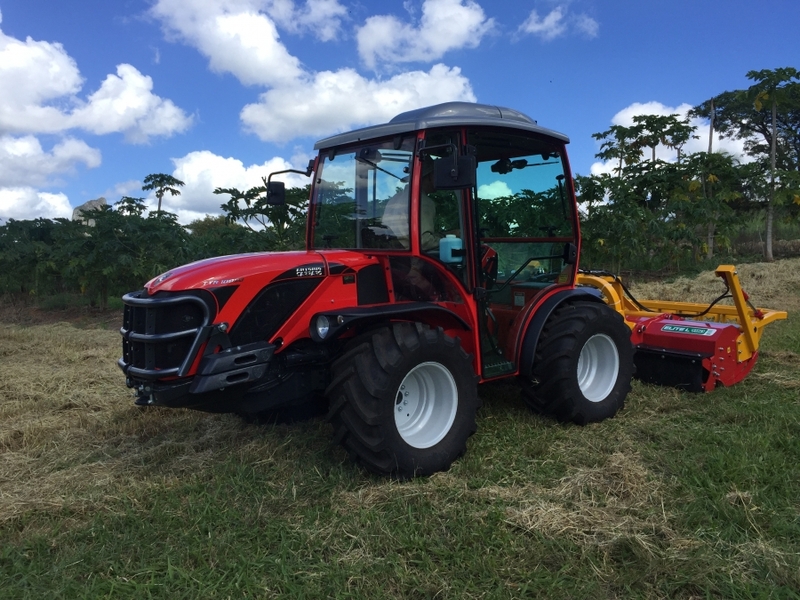 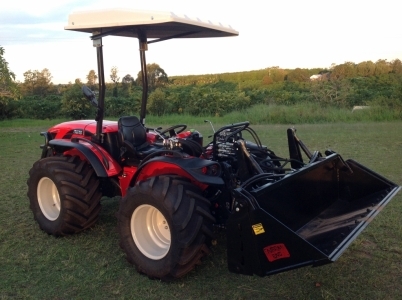 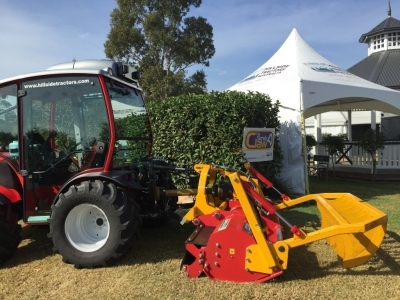 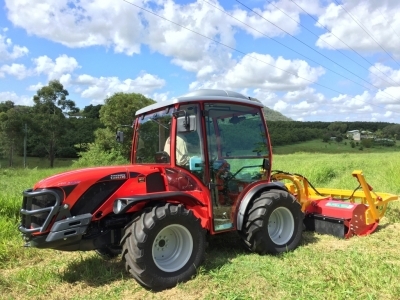 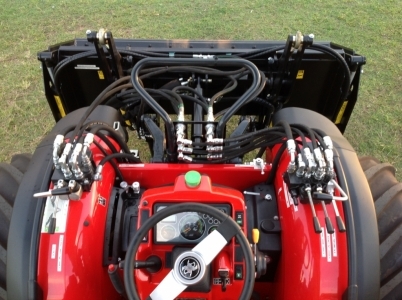 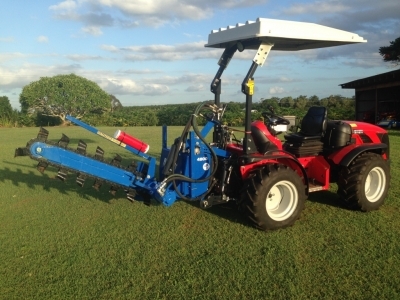 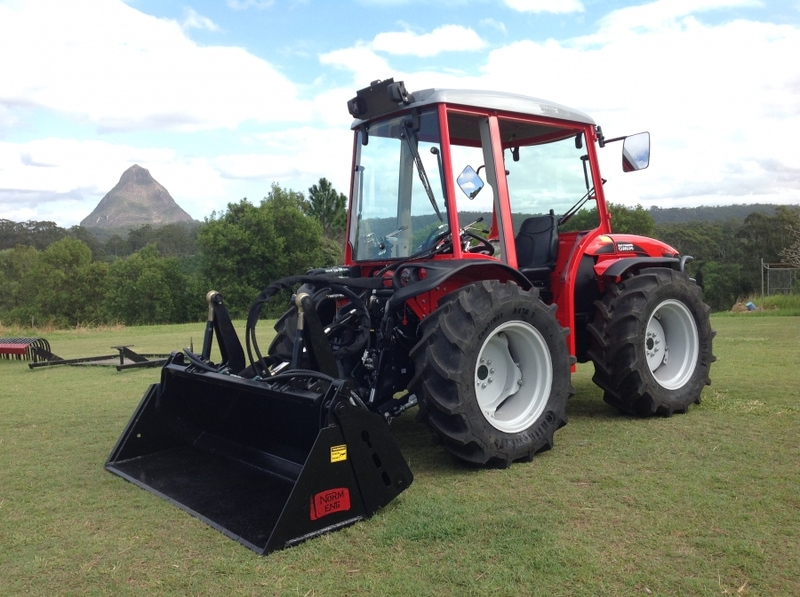 Antonio Carraro Tractors have been available in Australia for almost 40 years. During that time they have earned their reputation for superior quality and their outstanding hillside capabilities. 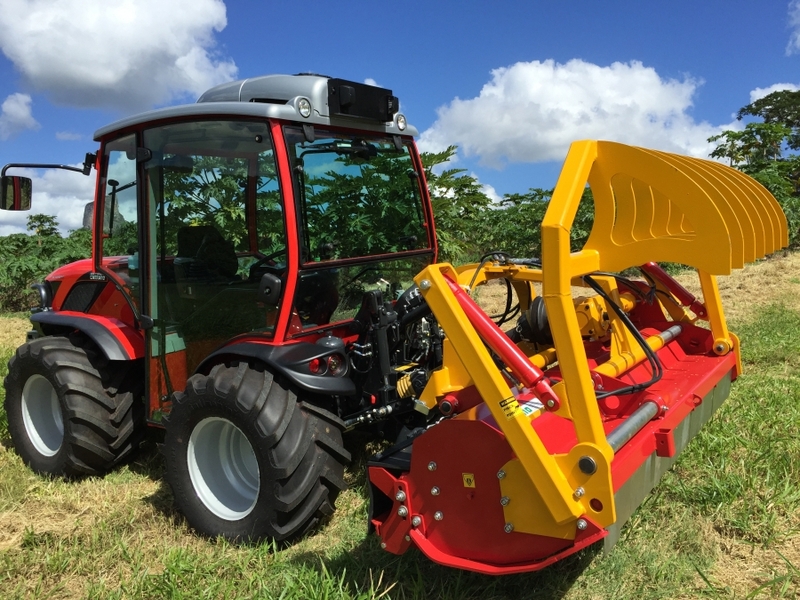 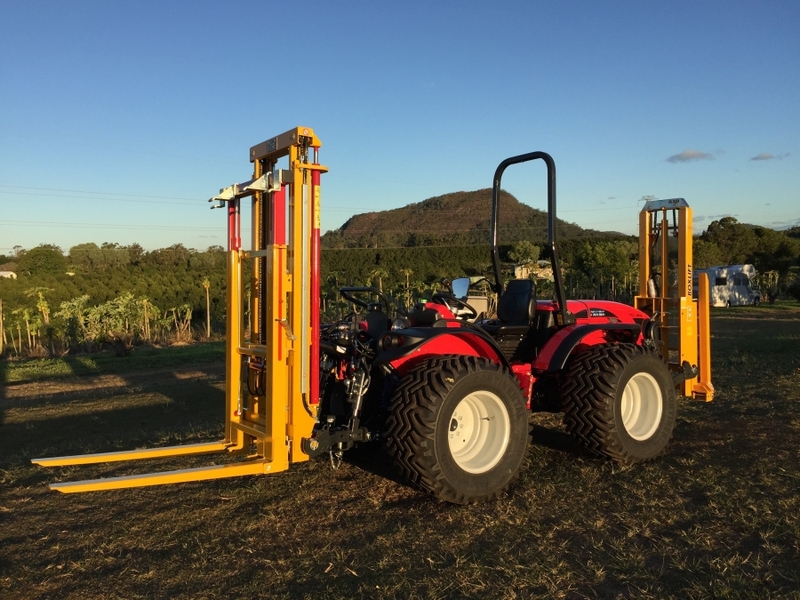 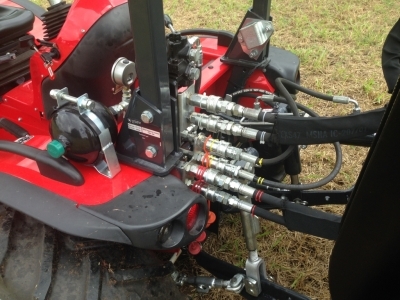 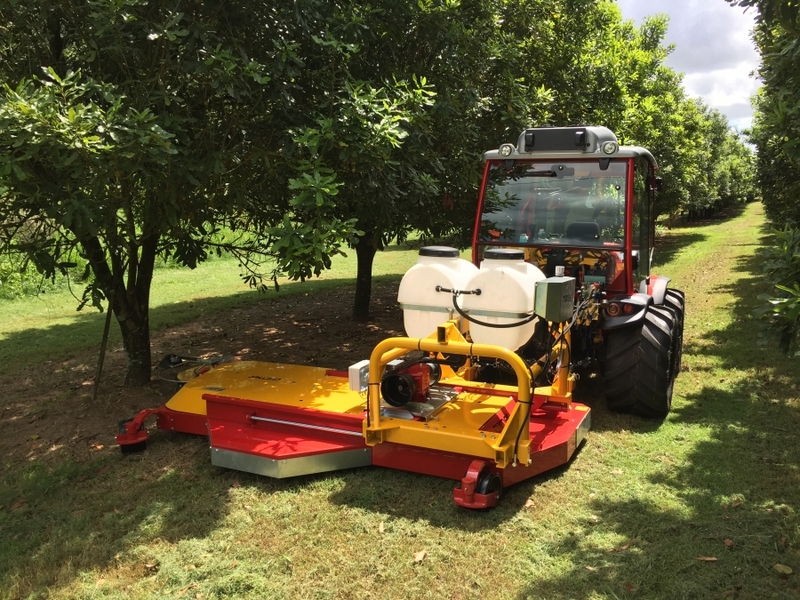 Carraro Tractors are also widely used in Orchards, as they are so compact. Ask us about our hydraulic upgrade options for the “Agilator 4-in-1 Bucket” and other implements. 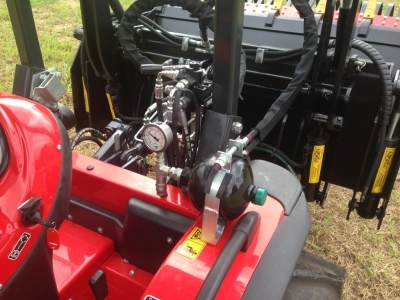 Optional upgrades also available include heavy duty belly plates and filter guards. 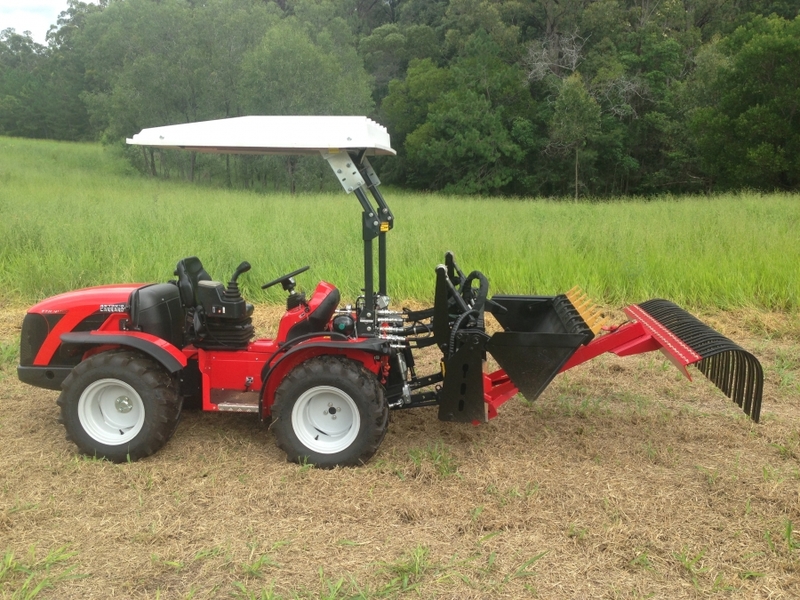 Please browse the models below. 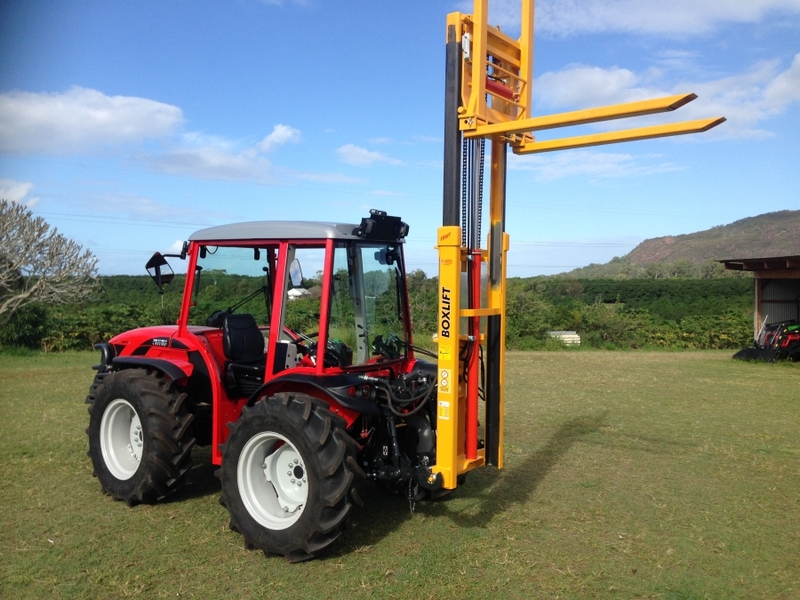 Please contact us for quotes and further enquiries.